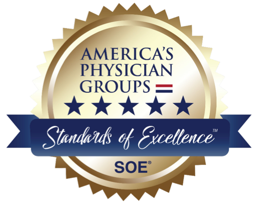 Elite Status is earned through participation in APG's Standards of Excellence Survey, which analyzes physician groups' performances in improving patient experience, clinical care and affordability of care. "The success of Mercy Medical Group and Woodland Clinic Medical Group is directly attributed their continued focus on providing high quality, affordable care," said Mark Behl, CEO of Dignity Health Medical Foundation. "We're honored to receive this recognition and it validates that we're doing the right things when it comes to delivering the best patient-centered and coordinated care available." 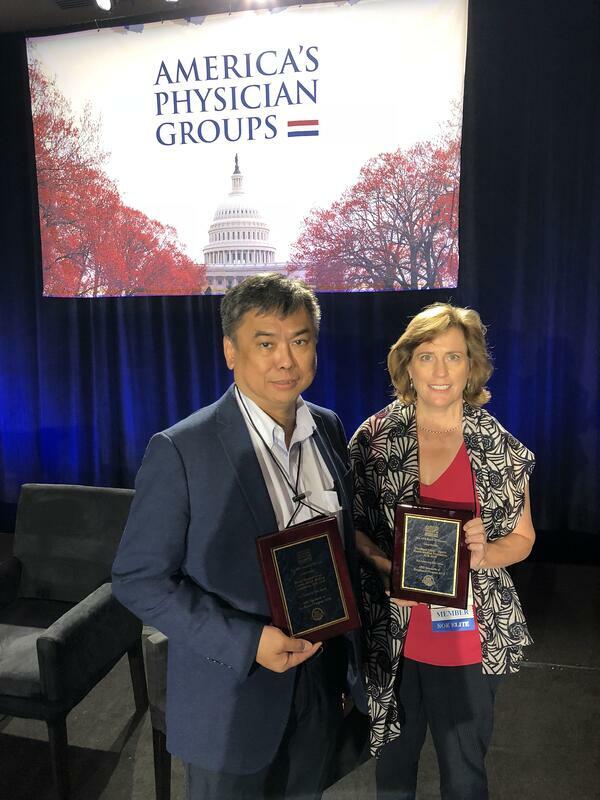 APG’s membership currently includes more than 300 medical groups and independent practice associations (IPAs) across 43 states, the District of Columbia and Puerto Rico. To achieve Elite Status, organizations must receive five-star ratings in six publicly reported domains: Care Management Practices, Information Technology, Accountability and Transparency, Patient-Centered Care, Group Support of Advanced Primary Care and Administrative and Financial Capability. This year the achievement thresholds were raised and additional areas were added to the evaluation process.